CARFAX One-Owner. Clean CARFAX. 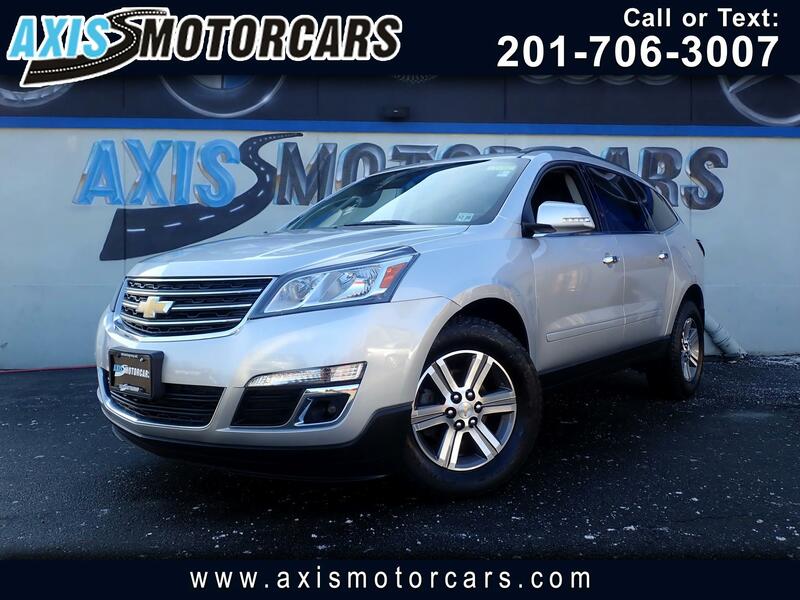 Silver Ice Metallic 2016 Chevrolet Traverse 2LT 2LT AWD 6-Speed Automatic 3.6L V6 SIDI AWD.